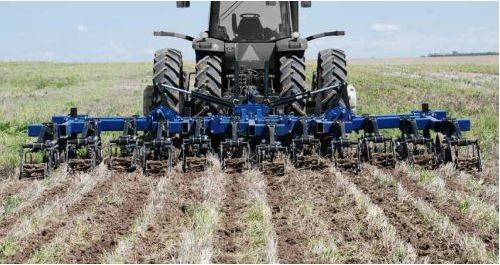 The market leader in Deep Tillage Technology to solve compaction issues, maximize moisture absorption, decrease erosion and vertically integrate organic material. 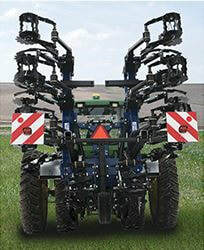 Galaxy 3 Point Strip Till. 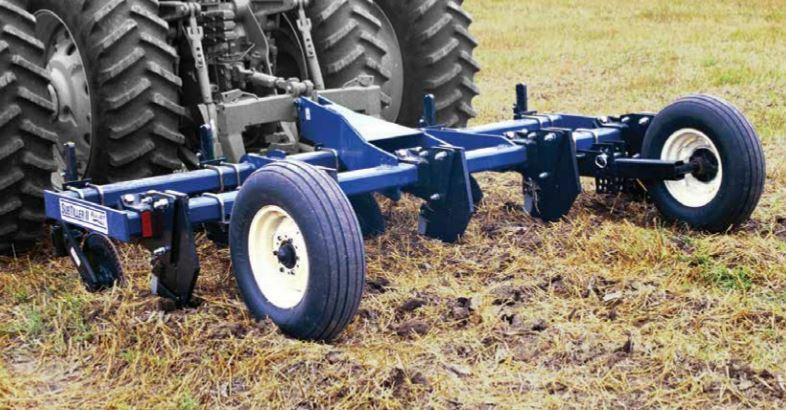 For Farm Operations with Smaller Size Fields and Narrow Transport Challenges, Strip-Till has often been unachievable due to the wide transport widths that accompany many of the implements currently on the market. The transport width is just under 10ft. The BLU-JET TrenchMaster is specifically designed to fill wider and deeper ditches and trenches. TrenchMaster adds efficiency to the operation by providing a tough, simple, low horsepower tool for getting the job done, like TrackMaster ll™ does for filling center pivot irrigation tracks. 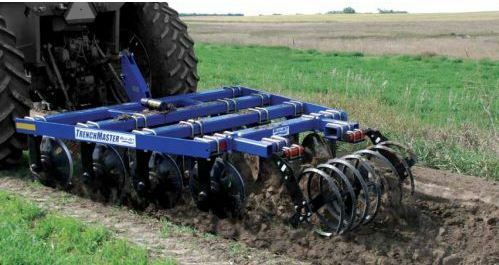 ​Since 1993 BLU-JET TrackMaster has been adding efficiency to farming operations by providing a tough, simple, low horsepower tool for eliminating center pivot irrigation tracks. It is known throughout the industry for its ovate “teardrop” blades, which reduce mud buildup, and the “vee” pattern in which they are placed. 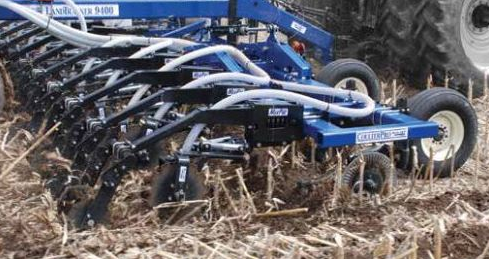 With CoulterPro™ you can accomplish similar sizing and tillage operations that the pull type vertical tillage implements do for a fraction of the cost. 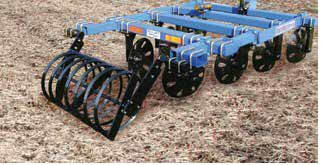 There are also multiple spacing options and blade types to match your soil and residue conditions. With a 4” x 6” x 3/8” (10 x 15,2 cm x 9,5 mm) double bar frame paired with 5 year frame warranty, the CoulterPro™ is built to last and to get the job done every time.